Do Du like him Mehr playing a good oder a bad guy? Die Fanauswahl: Yes, Liebe that show! What do Du think about the 2009 planed Magneto-centered film ? Does anyone know where he lives? I have a feeling he's English... but I dont know. Billboards for Ian McKellen and Anthony Hopkins Starz TV movie in the skies of L.A. 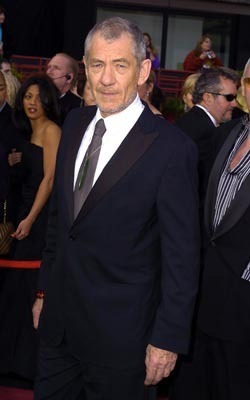 Happy birthday, Ian McKellen! 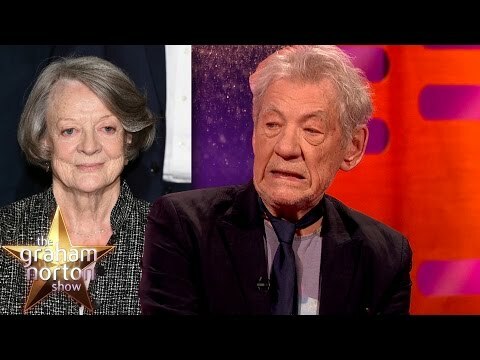 The British actor turns 77 on May 25. A selection of some of the best places to seek out one of the finest British actors of our era. True oder False: Sir Ian is an atheist.